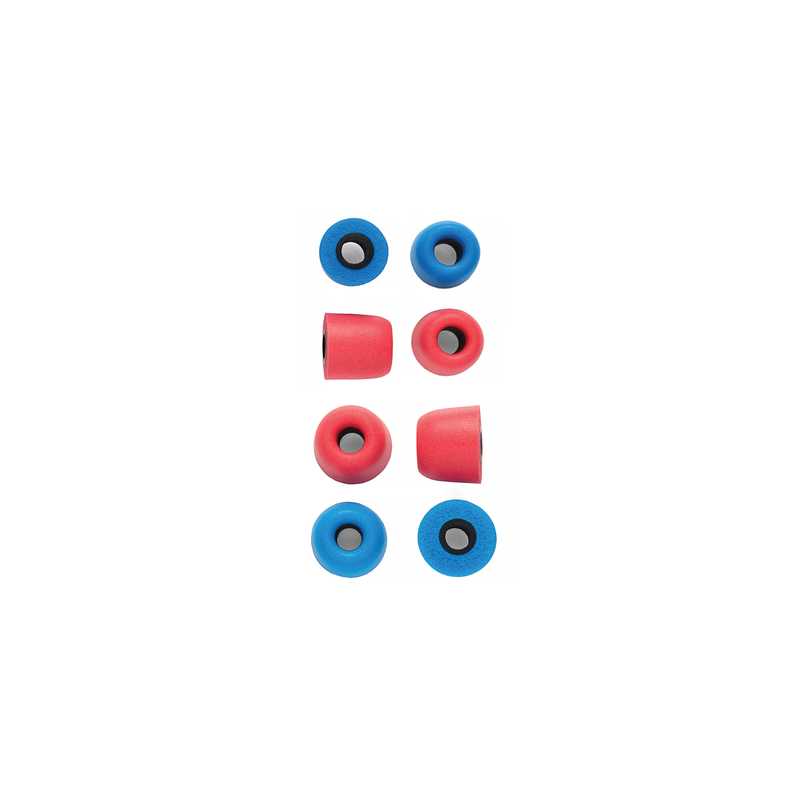 Red + Blue memory foam tips. This is much more helpful than you might first think. Quickly identify Right (Red) and Left (Blue) when time is critical. Good tips for others I’m sure. Foam is to firm for my ears causing pain :-( If the standard black tips that come with your C/A IEMS fit you, then these will fit too and look kewl. Have White Andromedas and man, do these look AMAZING and sound amazing too! Brings down the highs just a tad while bringing the bass up making the Andromedas shine like crazy! I needed some new tips for my Vega’s and these work great. A blue for the left and red for the right. Simple as that. Comfy, isolating, lasting. The only tips I use anymore.